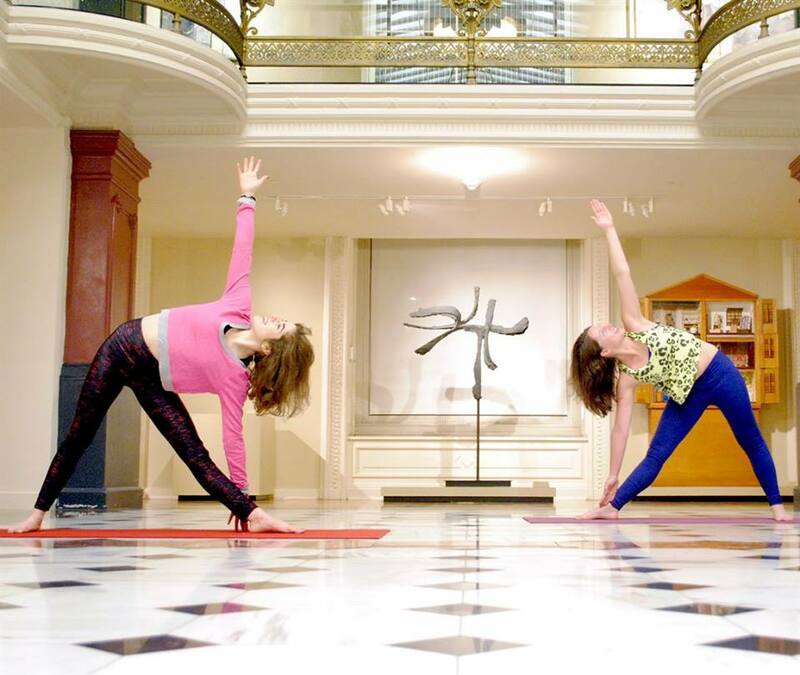 Bring your mat and relax with this Vinyasa yoga and art appreciation series. Participants will be invited to reflect on an artwork of their choosing before a credentialed instructor from Flow Yoga Center leads a one hour, all levels class. Please note: participants must register online with the purchase tickets link above. Tickets available April 3 at 12pm. We do not accept cash at the door. All logos and trademarks in this site are property of their respective owner. The comments and listings are property of their posters. All the rest Copyright © 2019 by 202area.com. All Rights Reserved.